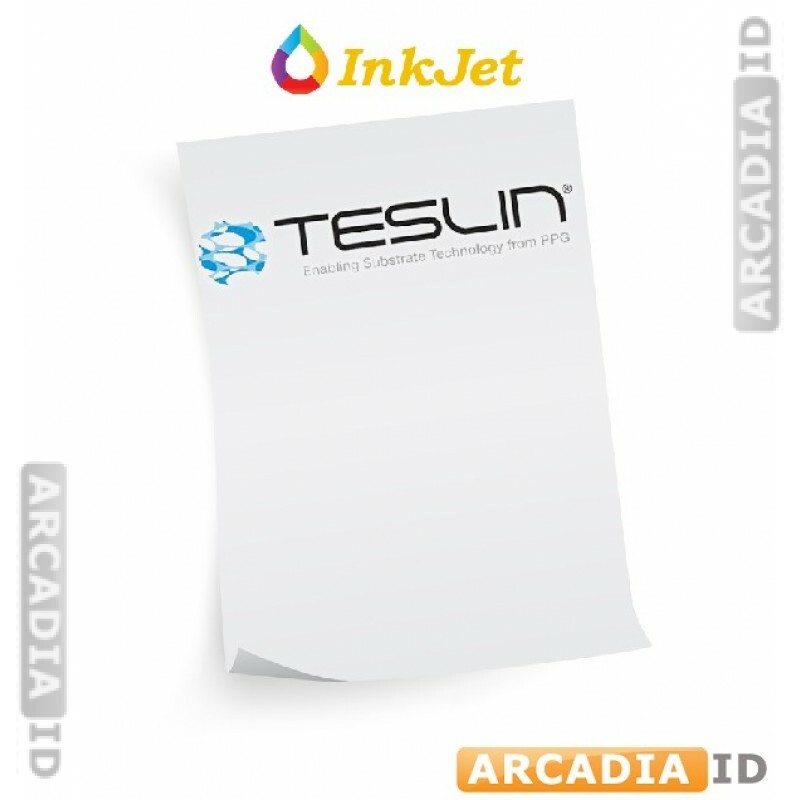 This Teslin® Synthetic paper is suitable for use with inkjet printers. 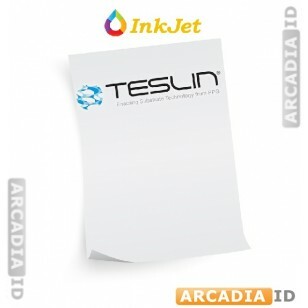 It is great quality and ideal for creating long-lasting photo IDs that look highly professional. 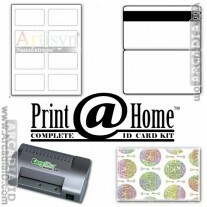 For the full range of quality photo ID products at amazing prices take a look around our site. For the best quality and value trust ArcadiaID. Paper is nice. Seems to work well. I've had trouble getting my printer to print correctly on the 8-up or the 1-up paper, so I tend to use the regular sheet and cut out myself. A trick I tend to use to get it right, I'll cut out the card with some edge left over. Then I'll use a straight edge to cut out one side directly on the top of the printed card, and place in the butterfly pouch with the fold at the top so it makes everything line up and hold in place. Then I'll run in through the laminator, when its done and cooled I can cut out the rest the the border and give the edges a bit of sanding with a nail emery board and buffer.